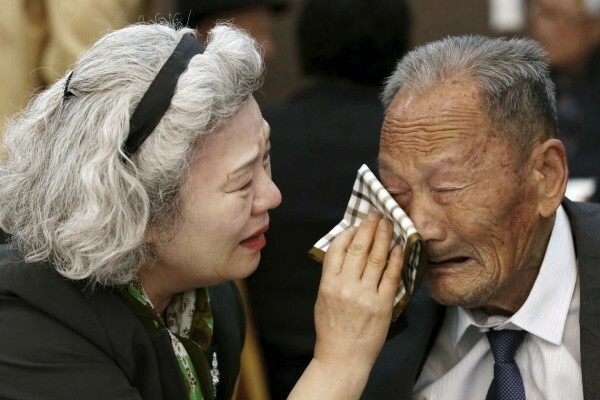 SEOUL—North and South Korea agreed to hold reunions of families separated by the Korean War for the first time in almost three years, a trust-building step between the rivals and a humanitarian goal sought by the South’s leader. Red Cross officials from both sides, who typically administer humanitarian issues between the Koreas, said Friday after nine hours of talks in North Korea that they would hold the reunions in August at a mountain resort just north of the inter-Korean border. The reunions will take place over seven days and will involve 100 people from each side, selected by Seoul and Pyongyang, according to a joint statement. “You’ve said just what I wanted to,” replied Park Kyung-seo, Seoul’s chief delegate and president of the Seoul-based Korean Red Cross. The reunions fulfill a campaign promise by South Korean President Moon Jae-in, who has put engagement with North Korea and reducing cross-border tensions at the center of his agenda. Friday’s decision follows through on an agreement between Mr. Moon and North Korean leader Kim Jong Un at a summit in April. But the reunions also rekindle fears that Pyongyang could use the humanitarian occasions as propaganda—diverting attention from its human-rights violations and nuclear-weapons program—and to extract political concessions from Seoul. This time, the regime might use the reunions to demand the return of 12 North Korean waitresses who defected to the South in 2016, said Yoo Dong-ryul, head of the Korea Institute of Liberal Democracy, a conservative think tank in Seoul. 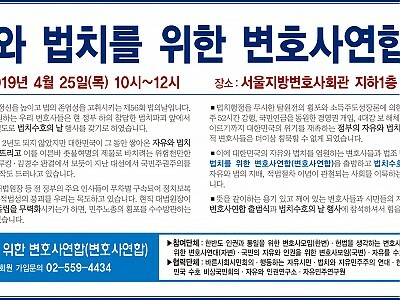 Pyongyang claims the workers were abducted by Seoul, which has refused to return them. It wasn’t clear whether the issue was discussed on Friday. Millions were separated during the 1950-53 Korean War, which left the peninsula divided along the heavily guarded demilitarized zone. Many have long wanted to see their loved ones across the border before they die, but South Koreans are prohibited by their government from visiting the impoverished, authoritarian North. 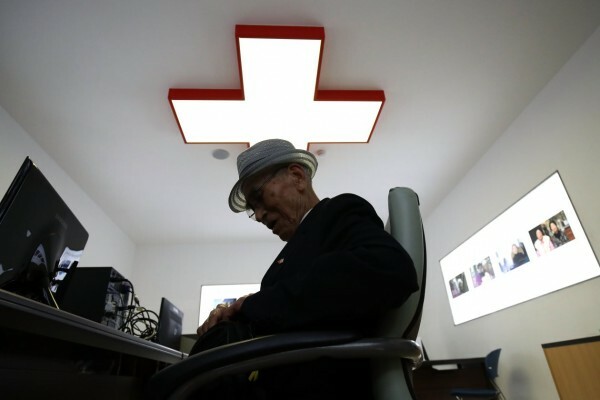 The Red Cross has administered humanitarian issues, including reunions, between the two Koreas since the 1970s, said Kim Yong-hyun, a professor of North Korea studies at Dongguk University in Seoul. Pyongyang has sometimes canceled or postponed reunions during times of heightened tensions and has faced other constraints, such as difficulty in locating members of separated families. “People in North Korea are sometimes shy to report missing family in the South, as having relatives there often works as a socioeconomic obstacle which impedes them from promotions and other social-advancement opportunities,” said Koh Yu-hwan, a professor of North Korean studies at Dongguk University. 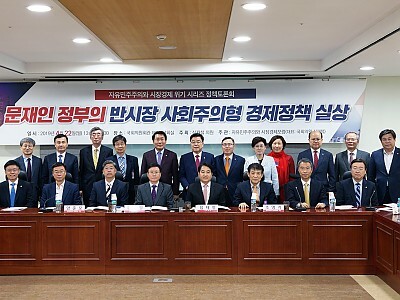 Nonetheless, holding the reunions is a positive step for separated families who have mostly been unable to see or hear from their loved ones for decades, said Jang Man-soon, who represents a civic group for separated families in South Korea. But he stressed the need to create a permanent reunion center. “Participants often undergo more pain after the reunions because they realize that was probably the last time they would see their families,” said Mr. Jang, who added that he doesn’t know whether his aunt in North Korea is alive. The face-to-face reunions in August would be the first since late 2015 and the 21st since 2000, according to Seoul’s Unification Ministry. Most were held under liberal South Korean administrations that pursued engagement with North Korea from 1998 to 2008. Since 2000, the reunions have allowed some 23,500 of the 132,000 South Koreans registered as having relatives in the North to see their loved ones, the ministry says. 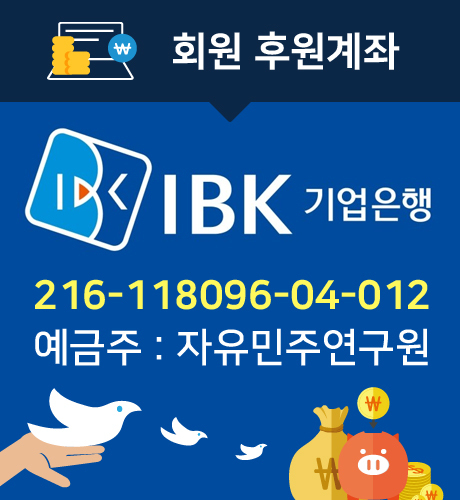 Less than half of those registered are alive, and most of the 57,000 survivors in South Korea are age 80 or older. In recent years, North Korean provocations have impeded efforts to resume family reunions. There were none between November 2010 and February 2014—a period in which North Korea shelled a South Korean island, conducted a nuclear test and threatened the South’s “final destruction” at a United Nations meeting.